Let's Play is an initiative launched in 2011 by Keurig Dr Pepper (KDP) to provide the tools, places and inspiration to make play a daily priority. 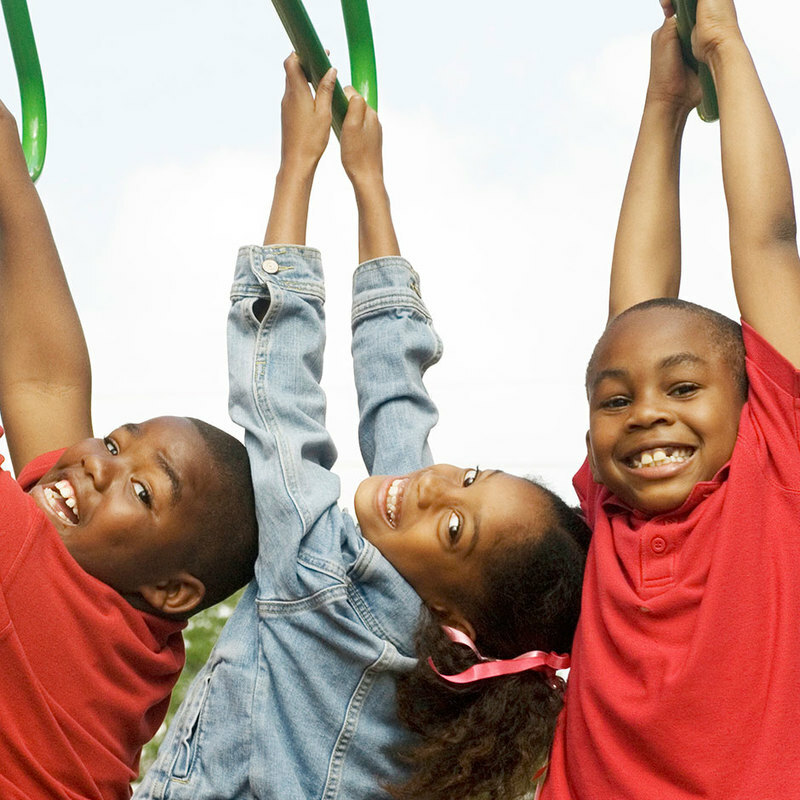 By providing underserved communities with safe, accessible playgrounds and sports equipment through its signature Let's Play initiative, Keurig Dr Pepper is making play possible for more kids and doing its part to help eliminate the play deficit and support active play, a critical part of childhood development. Active Play helps kids grow physically, emotionally, socially and intellectually, helping them to become healthy and happy adults. By 2017, Keurig Dr Pepper, through Let's Play, will provide nearly 10 million children across North America with new opportunities to play and be active. In partnership with the nonprofit organizations KaBOOM! and Good Sports, Let's Play is working to eliminate the 'play deficit' by building and improving play spaces and providing grants for athletic equipment and gear. For more information, please visit LetsPlay.com or Facebook.com/LetsPlay. Keurig Dr Pepper is a leading coffee and beverage company in North America, with annual revenue in excess of $11 billion. KDP holds leadership positions in soft drinks, specialty coffee and tea, water, juice and juice drinks and mixers, and markets the #1 single serve coffee brewing system in the U.S. The Company maintains an unrivaled distribution system that enables its portfolio of more than 125 owned, licensed and partner brands to be available nearly everywhere people shop and consume beverages. With a wide range of hot and cold beverages that meet virtually any consumer need, KDP key brands include Keurig, Dr Pepper, Green Mountain Coffee Roasters, Canada Dry, Snapple, Bai, Mott’s and The Original Donut Shop. The Company employs more than 25,000 employees and operates more than 120 offices, manufacturing plants, warehouses and distribution centers across North America.